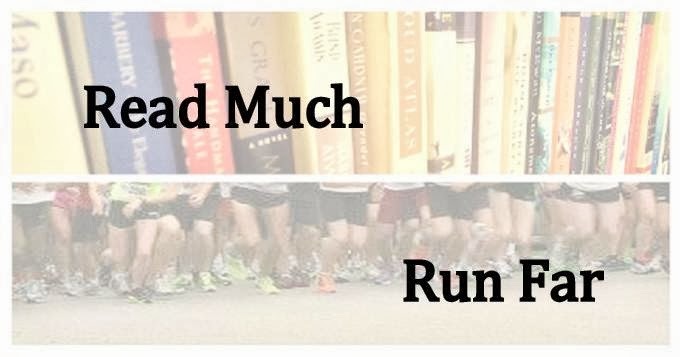 Read Much, Run Far: Who am I kidding? I'm not sure why I thought that trying to maintain two blogs was a good idea when I clearly can't maintain even one. So I've combined them and I think, in the end, that Bittersweet Symphony just isn't going to be a "running blog" anymore. It'll be one more regular blog o' life, about, well, life, our house, our dog, the garden, reading, and yes, RUNNING. Running: Since I last posted about running, I haven't done much of it. I had my knee looked at by a doctor, who couldn't actually find the problem in an X-ray. Since I'm still in insurance limbo, I haven't pursued it further. 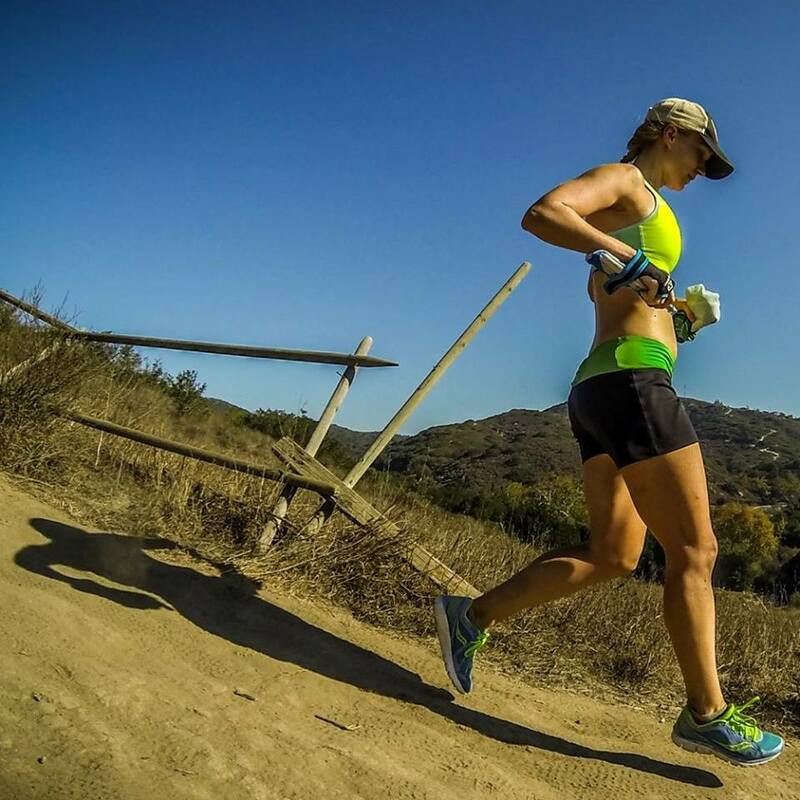 I took two full weeks off, then started back up, still hoping to slog through Boston. Unfortunately, it was a no-go, and the knee pain came back. So, I bailed on Boston (ow) and took a full six weeks off. Then I started up again with very short runs (~2 miles). That was about a week and a half ago, and so far, I've had no pain. It was achy at first, which I'm told is normal. I'll inch the distance and frequency of the runs back up very gradually. I'm also going to have to bail on the Bayshore Marathon, but my hope is to be in shape again for the Red Eye Relay at the end of July. Life: Bailing on Boston does have a silver lining. Now I have vacation time and a Southwest Airlines credit that I can use toward returning to Maine for our family vacation in July. Hurrah! House: Our latest purchase was (drumroll) a treadmill. This will go along with our less recently purchased elliptical machine (which has seen a lot of use lately because of my injury). Having a "built-in" exercise area has been great for us. We have our old TV set up in the same room. With so little running, and so much rain, let's just say I'm getting caught up on my Joss Whedon. We're thinking our next major project (which will take us some months to save up for) will be to be replace the grungy carpet downstairs with hardwood flooring). Most of my energy lately has been channeled toward the yard--replanting our backyard lawn, and preparing a space for a vegetable garden. It's been hard to get much done outside in the past few weeks because of the amount of rain our region has received (more than 10 inches in April, a record). I guess that's about it for now. More coming soon, I hope! Glad to see you blogging again! I hope the knee continues to improve and that you have no more issues.